Back in the times before the internet (yes I’m old), my December tradition would involve a costly trip to the newsagents to soak up the copious amount of best albums of the year lists in the various music magazines. Luckily though, I don’t have to wade through such publications infested with advertisements now and can simply cherry pick them by getting my guilty pleasure on-line. Sure there is an argument that this is contributing the death of print media, but my philosophy is that you got to evolve or die, however in the name of good karma, I thought I would share my findings with you all. No Pink Floyd this month? With PJ Harvey winning the Mercury Prize this year, this may seem a lazy choice but we will have to wait to see what the other magazines have to say for themselves. 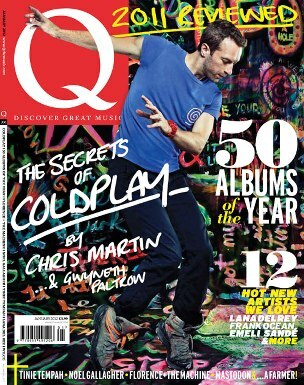 Next is Q Magazine, who could be criticised for playing it safe and are stuck in the past by plugging anything britpop related but lets take a look under the hood. Playing it safe with MOR? 49 Frank Ocean – Nostalgia, Ultra. Ceremonials is a cracking album and not many would disagree, but I got a feeling making it album of the year when it was only released a few weeks ago is going to cause a stir and trolls across the land will be rubbing their hands with glee but if these lists are created for us to debate then this certainly does that. 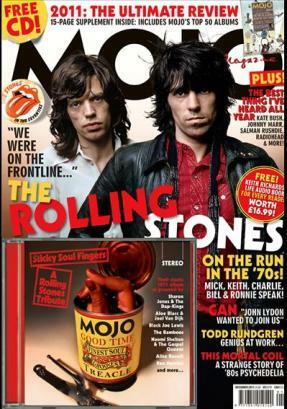 MOJO have a reputation for being a little old school but are highly respected and this list impressive with more than a few hidden gems too. So another win for PJ Harvey but I’m very impressed with how MOJO has well represented albums with dark themes and for not playing it too safe. A view from outside Hoxton and Shoreditch? 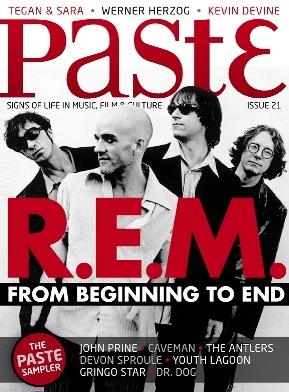 Over in the United States, Paste is a monthly music and entertainment digital magazine with the tagline “Signs of Life in Music, Film and Culture.” It is always interesting to have a look in a the media over the pond who are not obsessed with the Hoxton and Shoreditch scene. 46 Holy Ghost! – Holy Ghost! Bon Iver seems to be a popular choice on both sides of the atlantic and there does seem to be a few more hidden gems in this list than the predictable ones we have seen in the UK so far. 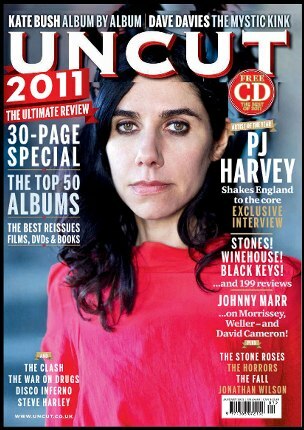 Another win for PJ Harvey. A fairly predictable line up from the NME top 50 as the familiar names now begin to appear in all of the lists, along with a few bizarre ‘next big thing’ acts that appear nowhere else but yet gain that’s what you expect from the NME. 14 The Vaccines – What Did You Expect From The Vaccines? The Guardian bring us the first 40 but tease us with the final top ten. 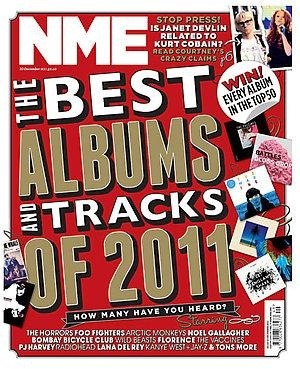 The Guardian release the first 40 of their top 50 albums of 2011 and will be counting down their top 10 albums of the year next week. I will update this list with the remaining top ten as they are announced but whilst we wait, lets have a look at the highly respected Stereogum who have just revealed their top 50 albums too. Great to see Girls - Father, Son, Holy Ghost getting the credit, it deserves.